I believe that educating my clients is as important as the treatments I perform. Every person is unique and has specific needs and goals for their skin. 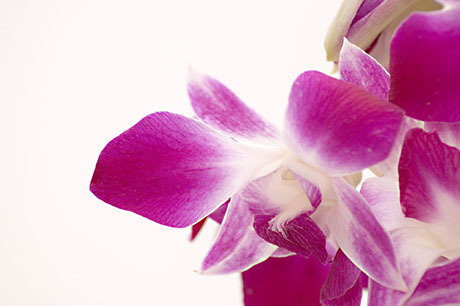 As an Esthetician, I train extensively on the latest in aesthetic treatments to offer the very best for you. Let me team up with you to help you reach your skin’s fullest potential. 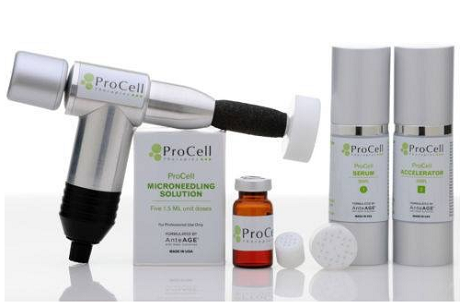 At Nu Cell Skin Rejuvenation, we provide Esthetics & Anti-Aging services in a warm and comfortable environment. Our services include ProCell Therapies, Microdermabrasion *Diamond Tome, Chemical Peels, Facials, Waxing, and Lash & Brow Tinting. 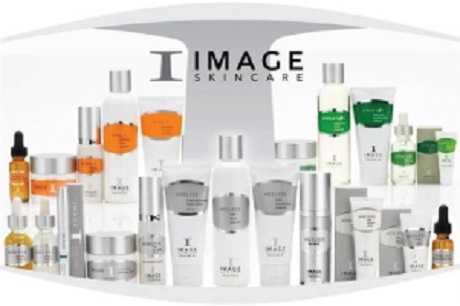 Nu Cell Skin Rejuvenation proudly carries Image Skincare professional product line and Hylunia’s 100% organic for those .